We hope you're enjoying your Thanksgiving Day weekend, and as part of the festivities, we're giving you a 12-course/month meal and more of local albums from this year. --- Actually, the majority of these could be considered leftovers as they were released without a proper show to follow, but near the end we've got some recent albums and a show for Black Friday. 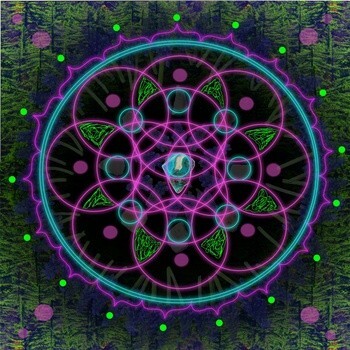 I hope you guys like Bandcamp, as that's where a lot of these groups have decided to make their home page, based around their formula. We'll just kick this off in order and talk about Task & Linus, the collaboration of Task Rok and Linus Stubbs. The last time we heard from the hip-hop duo was back in 2009 with their debut album Urban Life Of The Suburbanites. They've been playing live shows off and on while working on their own solo work, but returned back in July with their full-length sophomore release The Movement. You can snag the album for just $7.10 off their Bandcamp page today. We're also looking back at July at a recent addition to the SLC music scene,Golden Sun,one of the latest projects (look for more below) from singer/songwriter Andrew Goldring. For this particular one, he teamed up with a trio of family members consisting of Jantzen, Weston and Chase Meier to form this indie-rock group. It was in July that they released their debut EP, Wine Country, to little fanfare, but it actually stands to be a pretty good album for an opening venture. It would be interesting to see how they sound a year from now. You can snag the EP from their Bandcamp Website at a “name your price” deal. Going into August, we have the latest release from Stag Hare. Probably one of the more curious performers in all of Utah, his Web presence is almost anti-popular as he strayed away from MySpace and later Facebook to issue music on Virb only. His live shows of ambient trance-folk music are usually dark-room shows with just him, a guitar and 40 pedals in front of him as he plays sitting with his legs crossed -- truly an original enigma of local music. He's had various releases over the past few years, including the moderately successful Ahspenreleased in 2008. A few months ago, he released a brand-new four-track EP called Spirit Canoes,which you can pick up from his Bandcamp site for just $5. 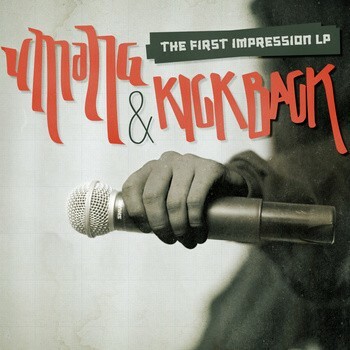 Moving up to September, we have the debut release from Umang & Kick Back. Not a lot to really write about this hip-hop duo, other than they claim to be bringing back the '90s boom bap rap style that used to play opposite of gangsta and was eventually buried by the genre mid-decade. The duo released their full-length debutThe First Impression LPin mid-September. Sound-wise, though, this comes off as one of the more mellow hip-hop albums we've heard out of SLC in years -- damned near borders on upbeat jazz, which isn't necessarily bad, just a risk in a scene with more high-energy performers. It's at least worth a listen. You can buy it for $8 off their Bandcamp site. 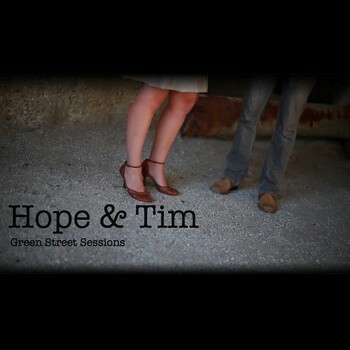 Next on the bill is the debut release from alt-country duo Hope & Tim,a married pair of singer/songwriters who took their efforts and tied them together to form a softer, acoustic-driven pairing. They may hail from SLC, but they've actually been seen more in Provo than anywhere else in the state, playing to Velour crowds as a mid-card band. The duo released their full-length debut albumGreen Street Sessions back in September, made up of single-take tracks recorded at Green Street Studios with producer Dan Clark. It's worth a listen if you're into the genre. You can snag a copy from their Bandcamp site for a “name your price” deal. 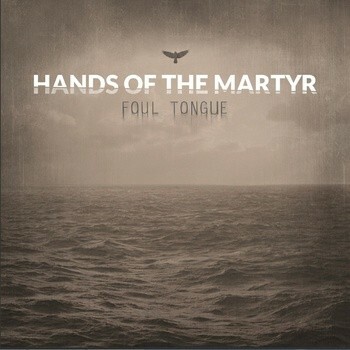 Moving on to October, we have the debut release, Foul Tongue, from Christian metalcore bandHands Of The Martyr. The five-piece rock group got their start in 2009 under the name Falls First Fire, forming together “solely for the glory of our Lord Jesus Christ, and to bring light and truth to the Holy God that has been severely suppressed,” as the group has stated. The band has had its share of hardships, starting work in this album back in mid-2010 and going through a number of lineup changes that set them back. The group finally released the albumin mid-October. As a metalcore album it holds up nicely, giving you the ripping vocals and roaring guitars you'd expect from this kind of group, and we can only guess that the holy messages are in there; like any metalcore album, you can't really understand the lyrics without a sheet. For the musicianship alone, it's worth a listen. 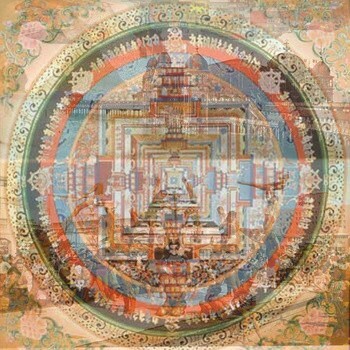 You can “name your price” on their Bandcamp site to pick up the whole album. Jumping back to hip-hop, we have the debut release from yet another duo, Hurris & Gig. Both men are experienced names in the SLC scene; Hurris actually released his Growing Pains EP back in March of this year. 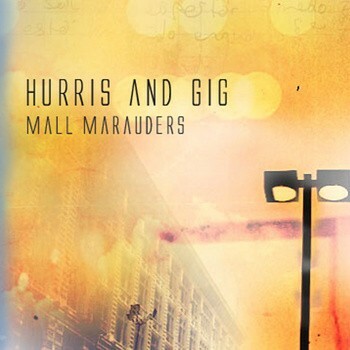 The two decided to join forces back in December 2010 and have been working hard to push out this light and tight full-length album, Mall Marauders. You can hear the fine polish over every track as Brisk One took a hard look over it in mastering, bringing out the best from beats provided by local names like Linus Stubbs, Mason Brewer, Ante, Piccolo and Arze Kareem. You can download the eight-track release, absolutely free off ... you guessed it, their Bandcamp page. 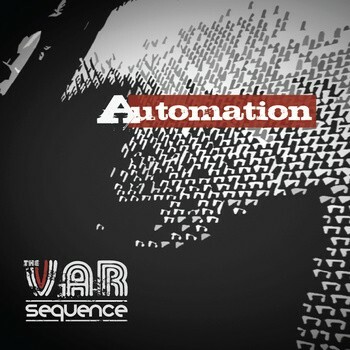 Next up is the debut album from Orem-based rock band, The Var Sequence. We're not quite sure what to make of this group as they've apparently been together for years but have failed to make any impact on the local music scene until recently. I know that may not sound odd, but think of it this way: If you're a Utah County-based band that started in 2008, and you've rarely made your presence known over three years, something's wrong. We don't know why the band have been so out-of-spotlight compared to other groups who have been together less than a year and accomplished less, but to each their own. The group have apparently spent the past two years working on this album, Automation, which came out right at the end of October. You can actually pick it up for free off their Bandcamp page. Finally making our way into November, we mentioned earlier the work of Andrew Goldring. 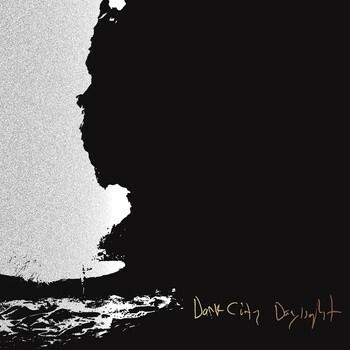 This month, he released a different kind of album under the project name Dark City Daylight, which is more indie folk with a hint of ambient noise. We're not quite sure what to make of it at the moment, but it sounds pretty good and I wouldn't be surprised if you end up hearing it on KRCL sometime soon. You can download individual tracks from the self-titled EP for free, or “name your price” for the whole thing on the project's Bandcamp site. 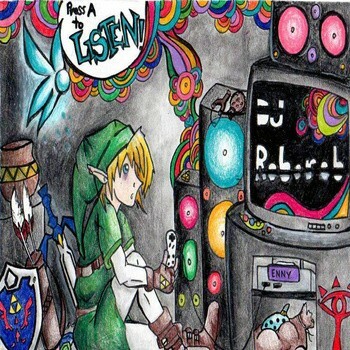 Next up is the latest from DJ Robo Rob, who, if you haven't heard of him yet, I have to question if you get out to clubs. Rob has been providing dubstep and eight-bit remixes that have been used over the past four years at places like Area 51, The Hotel, Club Elevate and the now defunct Sky Bar. This year alone, he's had five albums out of free music to download: the EP Compustep in February, Teh D3ceptionz and Of Dubenestep in April, The Remixes ^3 in October and now this month, he has a new set of both genres in a 14-track album called Press 'A' To Listen. I'd recommend snagging some of this free stuff while you can, as well as more albums from his back catalog on his Bandcamp site. 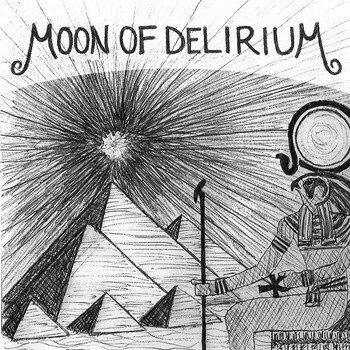 Next we have the debut demo from the band Moon Of Delirium, the latest project from Alex Jorgenson of the now-dead The Obliterate Plague. Over the past year, Jorgenson grabbed up Helen Mehan on bass, Eric Bausch as a keyboardist and Hadley Davidson on drums to put together this black/death-metal band, playing selective shows and building up a name for themselves on their own merits than ride the former band's legacy. The group released a two-track self-titled demo earlier this month, which you can pick up totally for free from, of course, their Bandcamp page. 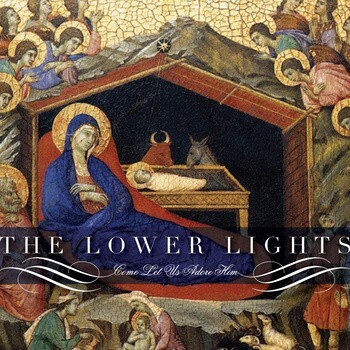 Which now brings us to more recent material, and we'll start off with the latest release from The Lower Lights. The short description: This is a gospel/folk supergroup made up mostly of Provo-based musicians and singers, many of whom you may actually know from other popular groups in the Utah music scene. Seeing them live is an astonishing sight as they'll drag full-fledged members straight out of the audience to play nothing more than a couple bars of a song. To run down the list of people who previously and currently play as part of this group is a staggering thought; just go visit their Facebook page and look at the 40-plus member list. The band released their debut album A Hymn Revival in October of 2010, followed by a B-Side album and a live album in short order. This year, they've combined efforts to release a Christmas album titledCome Let Us Adore Him. They're selling physical copies via their Bandcamp site, and you can probably expect a live performance sometime in December to celebrate it. But this album came out just last week in time to cash in on the holidays, so if you're looking for something local with a Christmas twist, here you go. 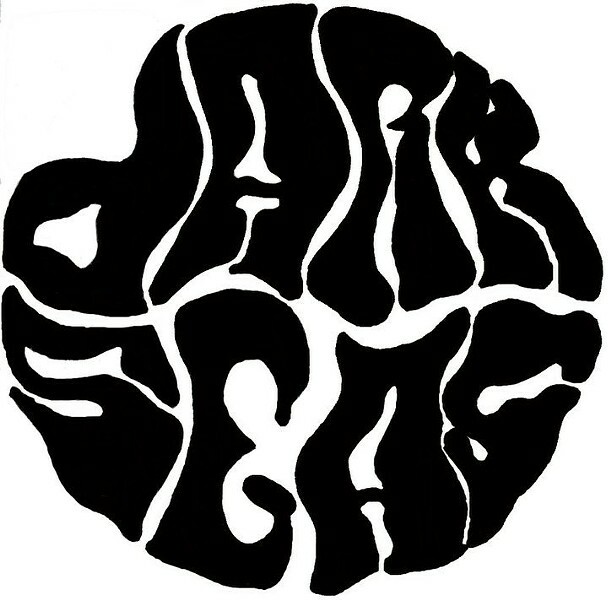 Moving on to psyche rock for a moment, last week also saw the demo release from SLC rockers Dark Seas. The group started out as, of all things, a Joy Division cover band. But if you've heard them live, you can tell why, as singer Kyle Wilcox's vocals are almost a dead ringer for Ian Curtis. 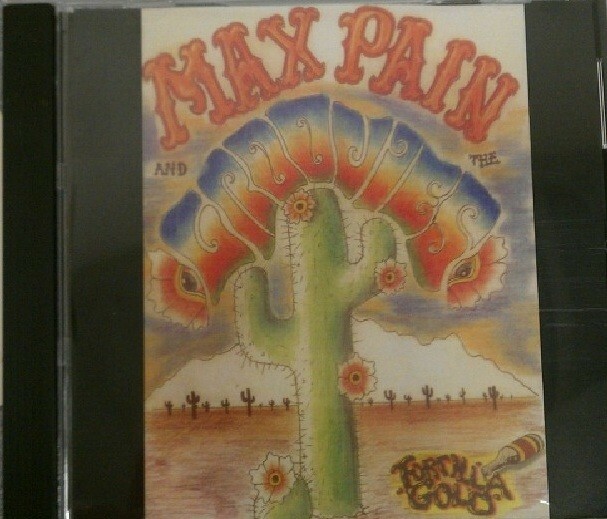 A little influence from members of Max Pain & The Groovies on their music set them in the psychedelic direction earlier this year. The group (seen above) released their eight-track self-titled demo last Friday at SLUG Magazine's Localized show, featuring various covers on each copy and making no two alike. There's no online location to pick up a copy; you'll have to find the band in person to get one. Speaking of Max Pain & The Groovies, they're the one band in this entire list who have a release show this weekend! The experimental and often rowdy rockers have put their stamp on the SLC scene by making every show an event, encouraging audience participation and often partying with fans prior to taking the stage. It's earned the group their share of bar brawls, including one I got to witness earlier this year when we interviewed them at The Woodshed. 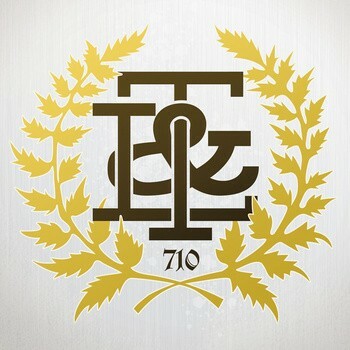 The band released their Five To Groove EP in late 2010 to respectful reviews, but now they're going full force into local rock with their debut full-length album, Tortilla Gold. You can read more on the group in CW'sAusten Diamond's article over here, and you can get a copy tonight at The Urban Lounge as they play their release show along with Spell Talk and The Future Of The Ghost. Just $5 starting at 9 p.m.
And then, our final album to talk about actually comes out this Tuesday from the group Nonnon,the one-man experimental-electronica project from Dave Madden, whom some of you may know under the name DJ Webern from various other projects and releases. The last time Nonnon had an album out was 2009's The Entitlement Generation, which got mixed reviews and airplay on UtahFM. 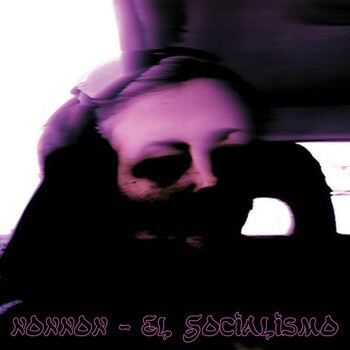 Since then, Madden has signed on with Automation Records and created this new 15-track follow-up album,El Socialismo. You can pre-order either a digital or physical copy for just $8 off of Automation Records' Bandcamp site.